Mark your calendars -- this year's Record Store Day is in the works for April 21st with special releases and more. 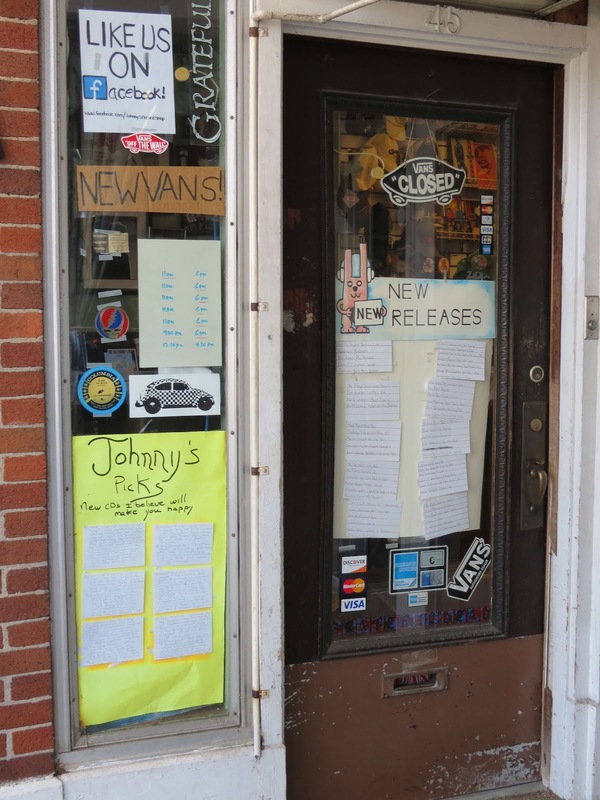 It's an event to honor those independent record stores still in existence, not just a day of remembrance for the many past lives of such establishments. For me, it could only mean Johnny's Records -- an iconic storefront in town where Moby used to decorate the bags using his favorite medium (a Sharpie). You can check out the specials for Record Store Day and tons of collectibles offered online or in store at johnnysrecords.com. 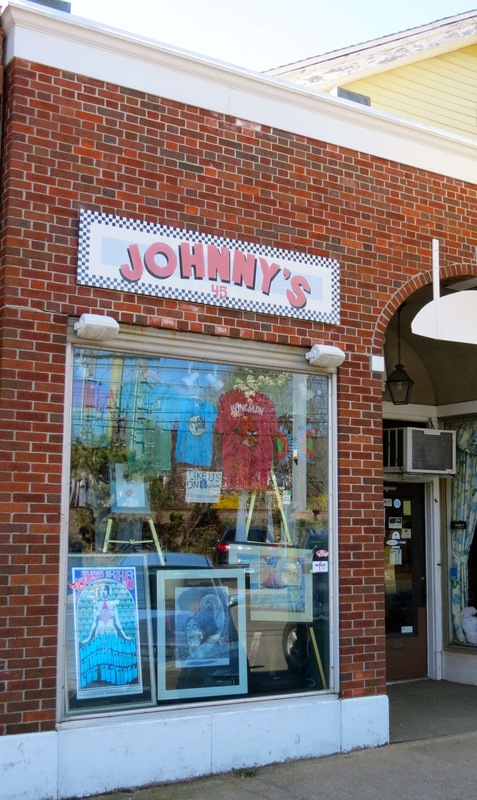 The brick front and cluttered window of Johnny’s Records has graced a side street in Darien, Connecticut since 1975. 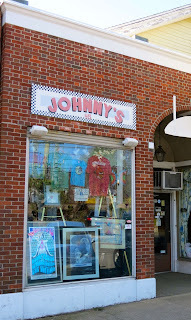 It’s a small shop chock full of collectibles, clothing and music – both vinyl and CDs represented now. If you’re lucky enough to visit with the man himself, John Konrad, there, he’ll happily point you the right direction to your favorite artist or recommend another. (I will be forever thankful for his recommendation of Spoon years ago.) The place is full of history: members of Kiss were married there and former employee Moby used to draw cartoons on shopping bags, which became his “little idiot” alter ego character.